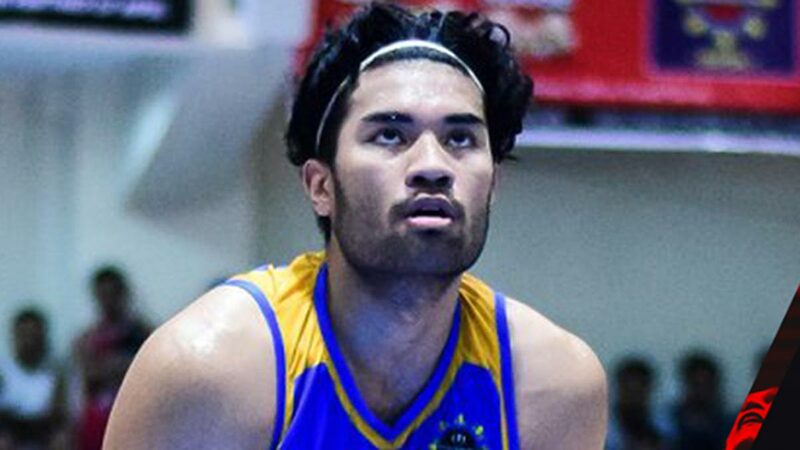 GAB Banal showed the way as Bacoor defeated Imus, 90-79, on Wednesday night to stretch its winning streak to three in the MPBL Datu Cup at the Cuneta Astrodome. Banal and Rocky Acidre scored 16 points apiece as Bacoor rallied late to take the win and strengthened their grip on fifth place in the southern division. The Strikers dominated the paint with a 44-26 advantage, dealing Imus its 12th loss in 21 matches, tied with the Zamboanga for seventh place. Meanwhile, Marikina Shoemasters survived a scare from Pasay, 71-69. Erwin Sta. Maria rallied the Shoemasters with 21 points and nine rebounds to move up to 10th place, tied with the Paranaque Patriots. The Shoemasters slipped to 8-14.